Want to share your own experience with us? Send us a note to let us know what working with Fast Home Options has been like for you. 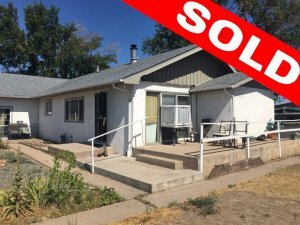 I want to thank Zac Wilson for the speedy sale of my house. 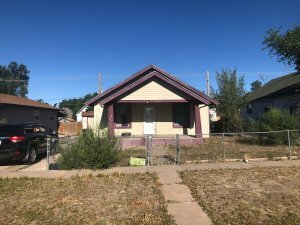 I had initially planned to renovate and sell the property on my own but due to tenant issues, the house turned into a pain and I just wanted to get rid of it. I contacted Zac. He gave a cash offer and closed fast! Everything went exactly as he said. He was up front and totally honest with me throughout the process! Thank you Zac!!! 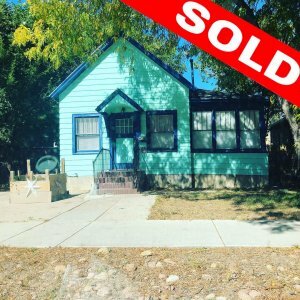 Kevin Snider- Colorado Springs House Seller- 8/10/18! Zach was awesome to work with. I called him to let him know I had a rental property for sale and he was working on the sale within minutes. 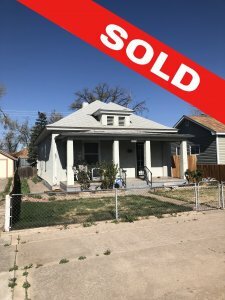 I needed to sell my property fast and within a certain price range. He met that price range and we closed within days. 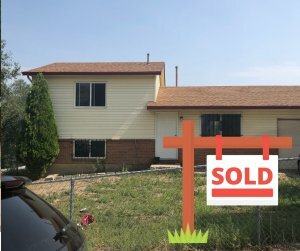 He is a go getter, and if you need a house sold I would definitely recommend Zach. It was an easy transaction.